Here, at Simply Stunning Interiors we like to keep things as local and as British as we can! We have a number of talented locals who we try to support and we encourage our customers to support them too! Take a look at below or come in store and see some of their work first hand. Simply Stunning Interiors is delighted to support successful race-horse trainer Thomas Symonds, based locally at Dason Court, Hentland. The 17/18 jump season was truly exciting with 5 winners from 14 runners. 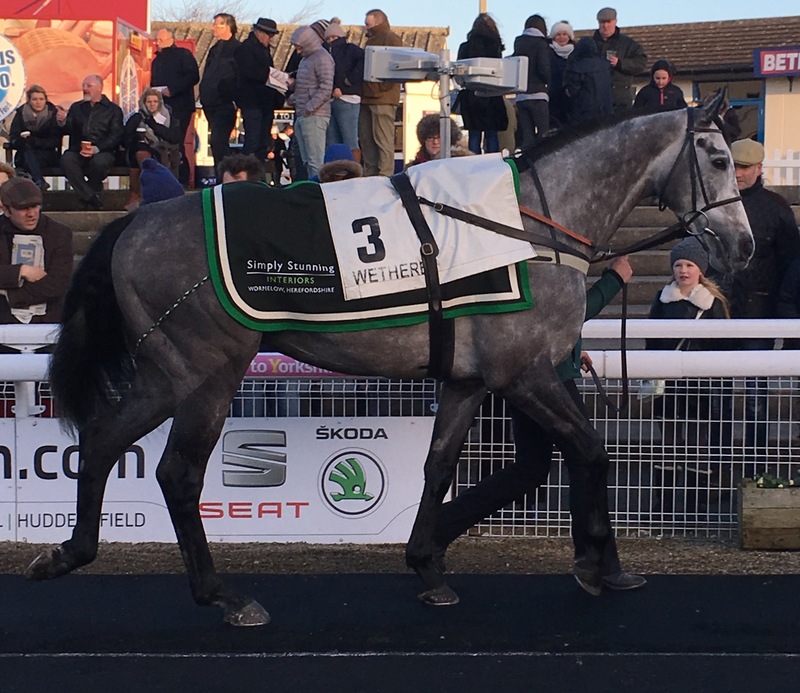 We were delighted to see BOBO MAC back to winning form with his impressive win at Warwick in May, he was closely followed in second by stable-mate FRANKLY SPEAKING, who are both jointly owned by local owners Celia and Micheal Baker of Much Birch. DON BERSY was also back in the winners enclosure after a gutsy triumph at Carlisle on 25^th March. Since then LLANTARA has pulled out all the stops to win her last two starts and ROYAL CLARET succeeded at our local Hereford track on 27^th March despite being badly hampered. RIVER ARROW put in a mightily tough display when second by just ½ a length at Cheltenham. It is always a great feeling to get in the winners enclosure on the hallowed turf. The yard has many of their up and coming youngsters. DRAMATIC PAUSE and BRUSHED UP both won their first NH flat races first time out and many others have been placed. In 2018 we teamed up with two local artists to promote their work. We would love to welcome everyone to our showroom to view this wonderful collection. Katie Beth recently began pursuing her life long passion, and is relatively new to the local art scene. Her artwork is the definition of family friendly, and features some very charming pieces! Born and raised in Wales, Christine has spent most of her life in and around the countryside. From the hills of Pen-Y-Fan to local apple orchards, her artwork is a stunning reflection of the surrounding area and encapsulates the true beauty of nature. Vanessa started her business on her kitchen table 18 years ago. For the first few months she worked after her four children were tucked up and before they came down in the morning, cutting all the samples with her pinking sheers and rolling out the first orders on a table tennis table! 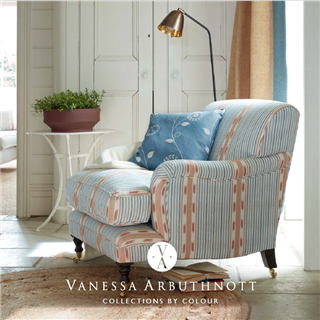 After some very favourable coverage in Country Living magazine and the Saturday Telegraph followed by a Country Living Fair, business took off and Vanessa has never looked back. She has swiftly become one of the most exciting names to follow. This new brochure (155 pages) includes the most enduring of old favourites from past collections and also introduces the new Artists' collection! 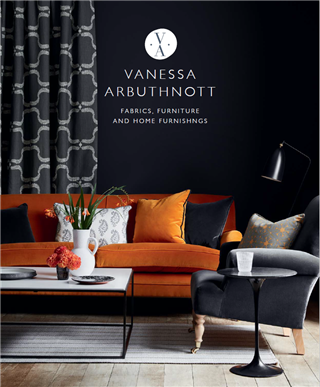 This handy little leaflet shows you, at a glance, all of our fabrics, wallpapers and rugs organised by colour rather than collection. It is only 14 pages, perfect for popping into your handbag!